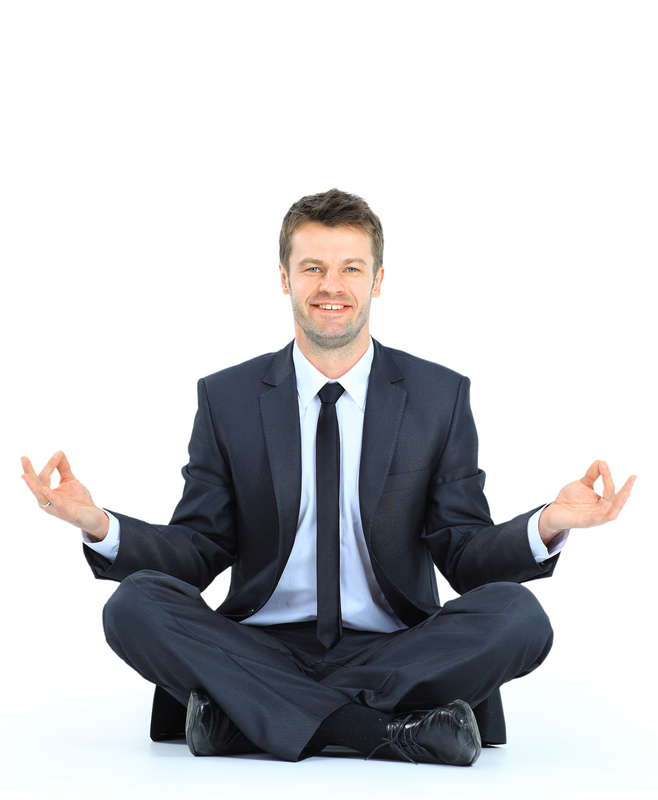 Corporate Yoga | do yoga! Yoga offers a unique approach to keep people healthy and happy – it’s a blend of physical and mental exercises that help people to relax, relieve stress and revive the whole person – and guess what? It can be very beneficial from a corporate point of view….